It was a late evening in September when Lake Country residents would learn the fate of Wood Lake project at the final city council meeting. 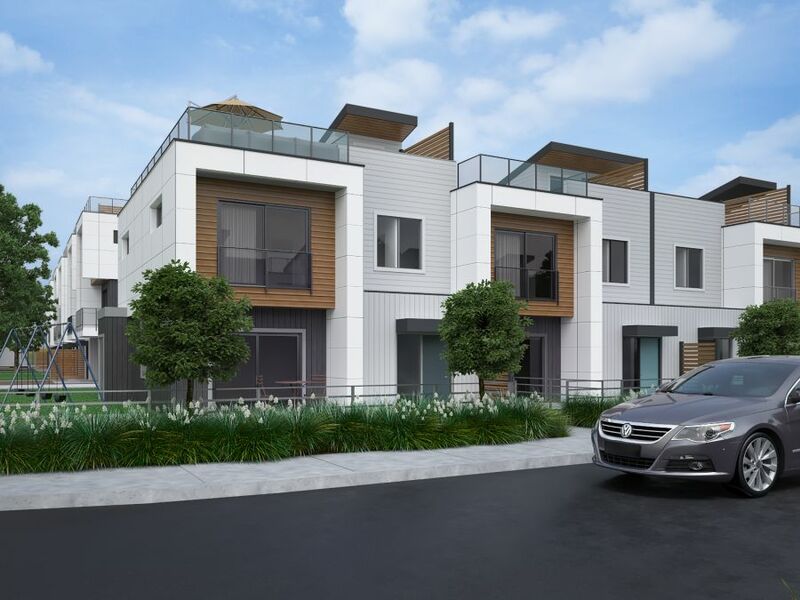 Attendees who urged for a considerate development were pleased to find that The Landing, initially slated with an allowable density of 45 units, would be comprised of a relaxed 25 unit design instead. The updated plans called for extra green space in the community and a building height kept to a moderate three stories, preserving the nature and integrity of its surroundings. Read more about the project from Kelowna’s Capital News.